In her previous career, having studied at the Faculty of Economics in Zagreb, Eugenija spent more than six years working in media and publishing house, Masmedia, Poslovni dnevnik and finally Seebiz.eu, business portal for Southeast Europe, as an office manager responsible for finance operations and administration as well as human resources. In Hauska & Partner she is responsible for daily business, support to COO and support in project implementation. Eugenija is a part of the team for administrative management and financial operations. She is reliable, attentive and always willing to help her colleagues. In her free time Eugenija enjoys cycling, books, and cooking for family. Leo Hauska is one of the CSR pioneers in Austria. 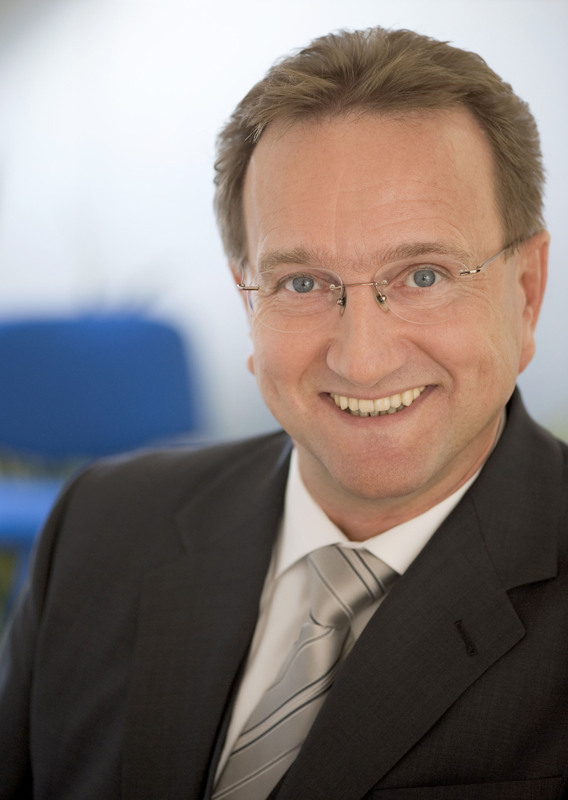 Managing Director of Hauska & Partner possesses more than 30 years professional experience as well as comprehensive competences for issues, stakeholder and sustainability management. He supports organizations to develop their visions and strategies (e.g. through moderated workshops), to define their targets and engage with their stakeholders. In addition to his comprehensive experience of stakeholder relations incl. 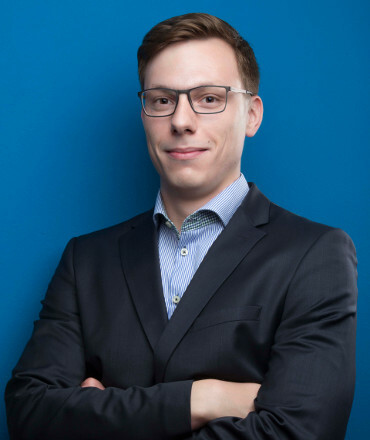 government relations and the handling of critical stakeholder expectations, Leo Hauska has a wealth of theoretical and practical experience in corporate consulting, especially Corporate Relations and CSR-Management. Among them are the determination of joint values, the development of strategies and tactics, the embedding of CSR in all organizational processes, the identification of Key Performance Indicators (KPI) and Key Performance Narratives (KPN), the creation of Sustainability Balanced Scorecards as well as the generation and auditing of sustainability reports. Leo Hauska is an accredited CSR Consultant and lecturer at universities – e.g. the University of Vienna, the University of Applied Sciences Vienna and the University of Applied Sciences bfi Vienna – as well as co-author of CSR guidelines and member of the Austrian UN Global Compact Steering Committee. As an expert of the Austrian Standards Institute he contributed to the development of ISO 26000 and ONR 192500. His spare time Leo spends with reading, travelling and his family including four grandchildren. Matija is a graduate student of Communication Studies at the Centre for Croatian studies in Zagreb, specializing in Public relations. He won the Croatian Association for Public Relations 2018 student award “Mlada nada” for best communication plan. He worked at two prior agencies, as a business development intern as a project management intern. During his intern time, he has worked on projects in health, sports and ICT sectors. He was a professional swimmer and has competed at the Paralympic Games in London 2012. In his spare time, Matija enjoys various sports, a good book and TV shows. Amorella has a MSc in Corporate Social Responsibility with Environmental Management from the University of York, she obtained a Master's degree in European integration and international relations from European Institute in Nice and a bachelor degree in Communication science from the University of Zagreb. She gained experience in the communications sector in a public relations agency where she worked on political campaigns and crisis communication. She continued her career as an advisory for business excellence in an agency where she advised various national and international clients. In H&P she deals with issues of corporate social responsibility and sustainability, non-financial reporting, stakeholder management and various analyses and researches related to sustainable development. To provide a new approach to sustainable development issues, Amorella uses the Design Thinking method in her business processes. She enjoys traveling, spending time with her family and discovering new gastro oases. Ines began her professional path in communication sector in a public relations agency, where she worked on various clients from ICT, FMCG, tourist, public and energy sectors. She then left to work in a digital agency where, in a year and a half, she expanded her expertise working as a Key Account Manager on digital campaigns for health sector clients. Returning to a challenging environment of a public relations agency has additionally emphasized her analytical and organizational skills. Coordinating both regional and global campaigns for clients Ines has proved to be an excellent strategist, coordinator and project & event manager, while also gaining extensive experience in crisis communication. Ines has joined H&P team at the end of 2018 where she oversees research and strategy, project management, content production and media relations. She loves to spend her free time in nature or with a good book and watching a good TV show. Sandra has MA in journalism from the Faculty of Political Science in Zagreb with a specialization in public relations and political communication. Her Master thesis was about internal communication in Croatian corporations. She started her professional career in the marketing communications agency for period of four years at senior account manager position, after which she spent three years at the public relations agency where she worked on creative communication campaigns for brand / product PR and influencer marketing. She joined H&P team in 2018 and works on media relations, development of strategic multidisciplinary communication campaigns, preparation and organization of business conferences and forums and production of content. Innovative, with a good understanding of communication trends, Sandra contributes to the development of new solutions both for internal and external communication tools and approaches. Her interest and further specialization lie in the development of digital and innovative skills for various business innovations. She is a member of HUOJ and has Design Thinking and Digital Innovation Certificates. In her free time she trains in the gym and likes to explore new gastro destinations. 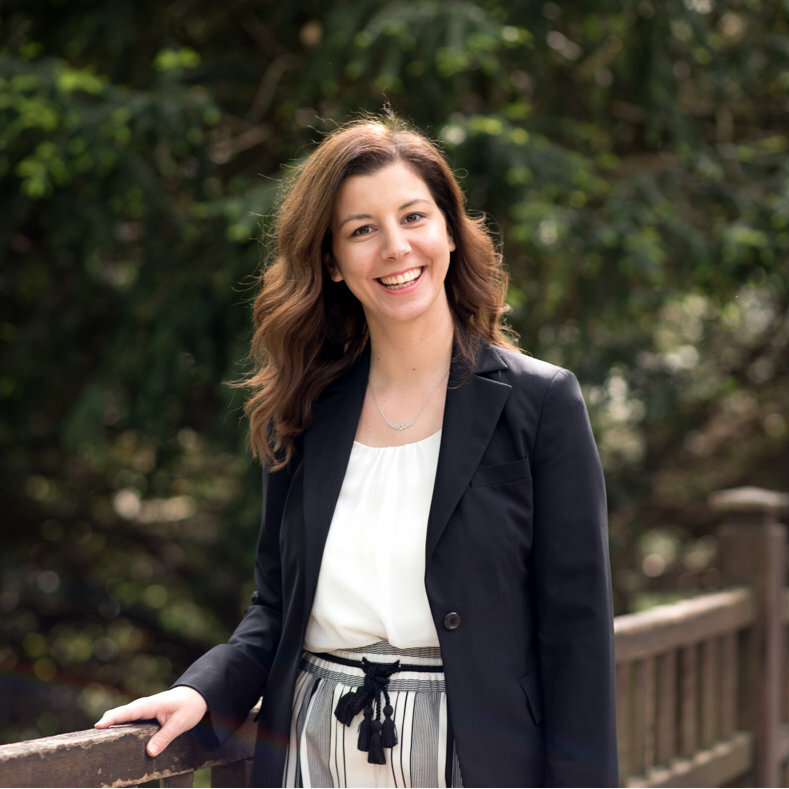 Daria has an impressive career portfolio, with 28 years as a consultant in corporate relations and strategic communications in corporate and government sectors. She has a success record consulting in issues, risk and crisis management, corporate changes, organizational development, sustainability, CSR and non-financial reporting. She consults clients from various industries, focusing on energy and environment, banking and finance, infrastructure and production industries. With a firm attitude and strong focus on results, Daria is appreciated by the clients for her great understanding of specific industries and a capability to blend in their management teams. She is also active in academic circles, lecturing in communications and strategic thinking at the University of Zagreb, project management at Edward Bernays and is certified CIPR lecturer. 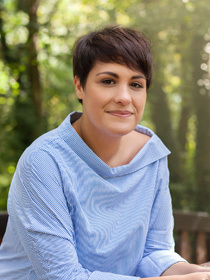 Connecting theories with practical work, she actively publishes expert and scientific papers and frequently speaks at international conferences. With an M.A. in Humanities, she is presently a PhD candidate in communications sciences. 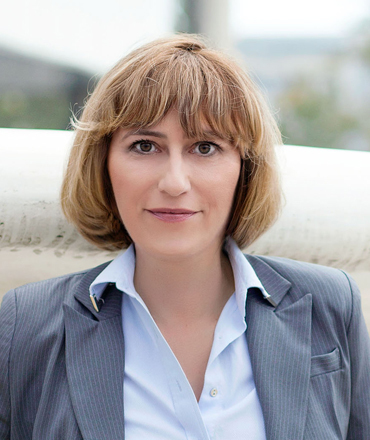 Daria is a member of the Management Board of the Croatian Business Council for Sustainable Development, member of CIPR, CPRA and the Croatian Association of Sustainability Experts. She was awarded CPRA Grand PRix for her contribution to the development of profession in Croatia. Daria is Diversity Charter Ambassador in Croatia. In her private time, she is a passionate hiker, photographer, enjoys gastronomy and exploring nature and history. Gorana has an MA in political science from the Faculty of Political Science in Zagreb. During her studies and after graduation she worked for over a year as an external associate for Hauska & Partner in monitoring and analytics, mostly media content analysis for clients from banking sector. With 10 years of experience, Gorana works on clients from financial sector, construction industry, and in various environmental projects, as well as CSR consulting and reporting. 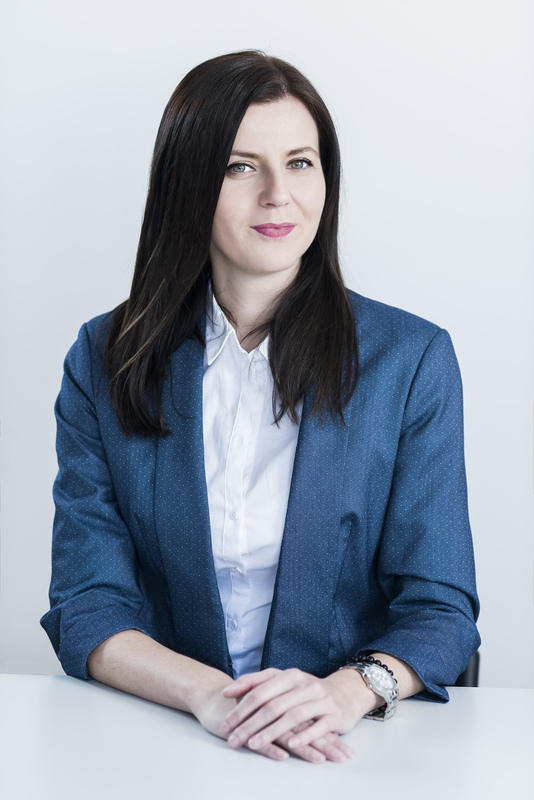 As the Head of Research and Analytics Department, she is responsible for monitoring and analytics of Croatian media, press summaries, media content analyses and other products of this department. She is also in charge of marketing for H&P Croatia. Her specialties include CSR and sustainability, internal relations, production, editorial work and online communication. Gorana is a member of CPRA and an active member of the association’s CSR section. Dedicated to achieving the best end-result, Gorana is a reliable consultant appreciated by both clients and team members. Focusing on the gist of issues, she is a good organizer, efficient team member and helpful mentor to younger team members. In her free time Gorana enjoys books and movies, music and theatre, cooking for family and friends and swimming. 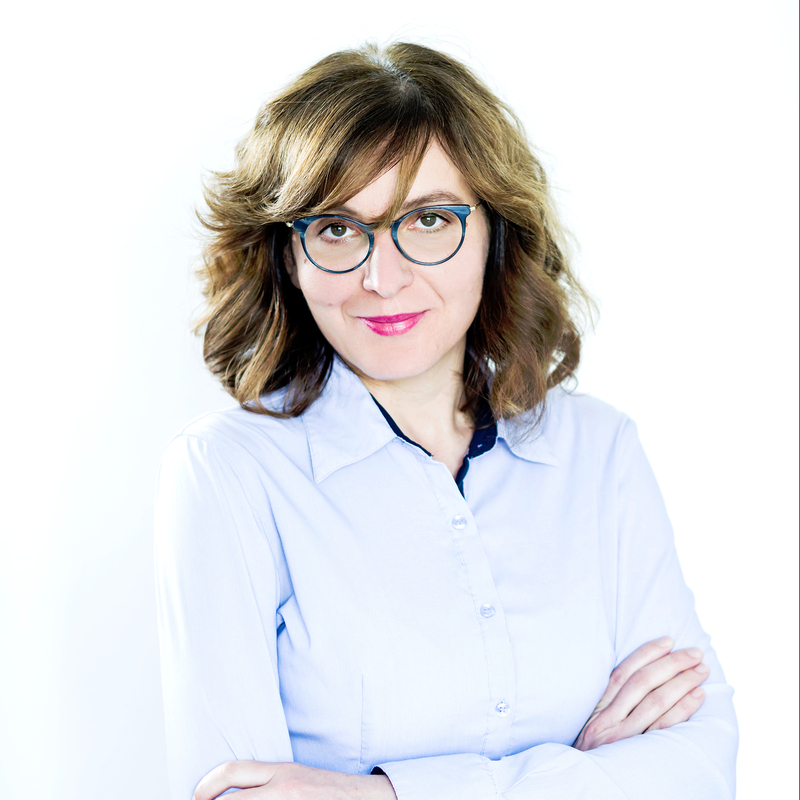 Andreja is highly experienced in stakeholders and issue management and leadership issues across different industries, i.e. telecommunications, food industry, energy, environmental protection & waste management, as well as public sector. She specializes in energy sector and is recognized as an expert with unique combination of communication expertise and deep understanding of different aspects of energy industry. She has also worked on different projects dealing with environmentally sensitive issues, especially pertaining to environmental assessment procedures, waste management and stakeholder participation in environmental decision-making. Corporate Social Responsibility and Sustainable Development is another key area of her expertise. Over the course of last four years she prepared a number of expert and scientific papers pertaining to stakeholder processes challenges in the environmental decision-making, CSR and leadership. As the Hauska & Partner Group CSR Director, she is responsible for Sustainability Management and Reporting. Andreja is a member of CPRA and President of CPRA's Chancery. She holds an MA in journalism from the Faculty of Political Science in Zagreb, and recently entered the PhD Communicology Program. Andreja is proud mother of Luka and Stella. She deeply enjoys books and movies, and whenever possible, riding bike. 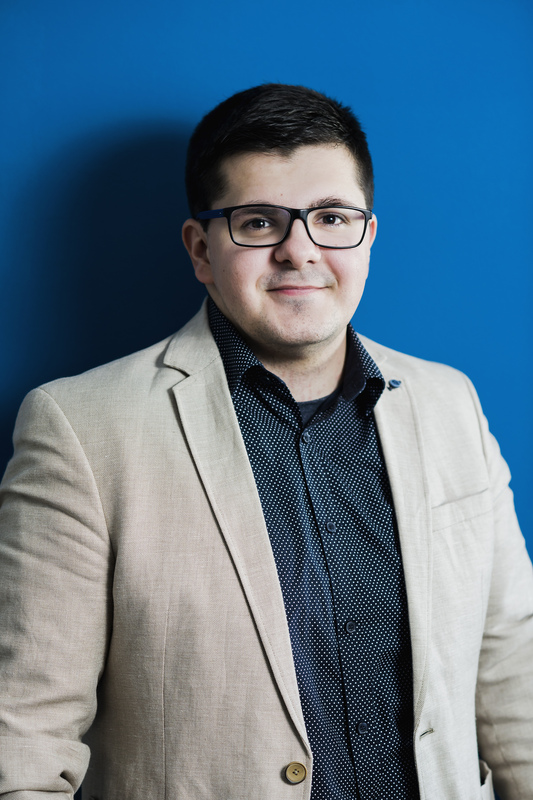 Ivo joined H&P after completing one year of professional training focused on public relations, digital marketing and EU funds. He holds a Master’s degree in Political Science from the University of Zagreb, specializing in international relations and comparative politics, as well as a Master’s degree in Modern and Contemporary History, specializing in interdisciplinary social science research. During his studies Ivo spent two semesters at the Karl Franzens University in Graz on a research scholarship where he got the chance to learn from expert researchers at the Centre for Southeast European Studies as well as to improve his language skills. His tasks in H&P include producing press summaries, political research and analytics and CSR reporting. In his free time, Ivo enjoys travelling, playing various sports, reading and spending time with friends and family. Katarina received an Associate Degree from the Faculty of Economics, University of Osijek, completed professional study programs in Accounting and Controlling, received Vocational Competence Certificate, EU fund specialists and completed additional education in Human Resources. She is also a certificated QMS Lead Auditor (IRCA). 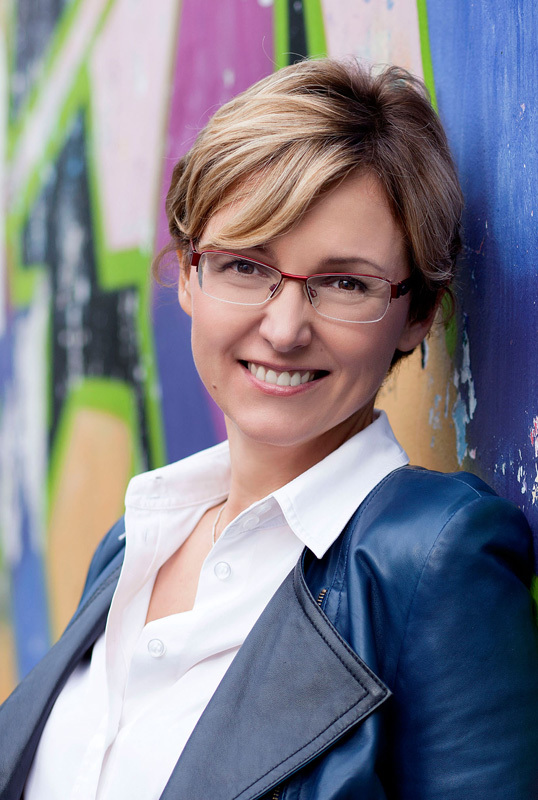 Before joining Hauska & Partner, she worked as an office manager for a private medical clinic. 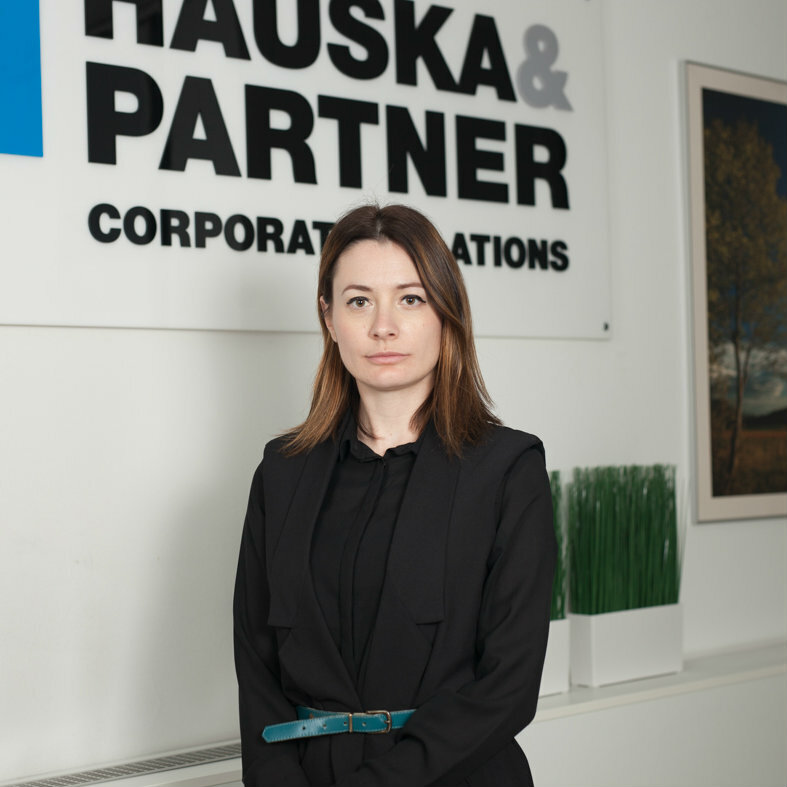 As COO in Hauska & Partner she is responsible for operational management, in charge of financial operations, planning, reporting and controlling. In the department of human resources she supports management in development of internal processes and is in charge of process of selection of new team members. Manages and supervises teams in EU funded projects, participates in client work in the field of internal processes and event management. She specialized in project management, controlling, reporting, internal relations and corporate governance. Katarina is an exceptional organizer and strives to achieve harmonious team atmosphere, always with a keen eye for detail, fairness and objective approach, precision and enthusiasm. In her free time, she enjoys reading, music and mountaineering. 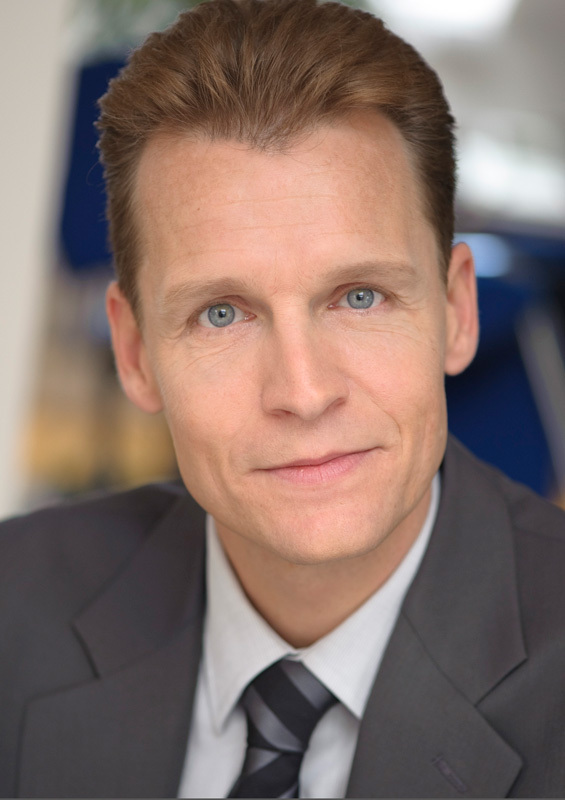 Bernhard studied Business Administration at the University of Economics in Vienna focusing on managerial accounting and finance. Since 1997 he is responsible for finance and IT at Hauska & Partner Group. His consulting focus lies in the areas of Sustainability Controlling and Reporting. He developed complementary skills for IT and process management, creates and maintains online reports and platforms, and developed IT tools for topic and stakeholder maps. Bernhard Wanasek is member of the GRI GOLD Community and represents Hauska & Partner in the international Standards Pioneer Program. Bernhard likes to spend his free time with his family and sports such as mountain biking, skiing and volleyball.